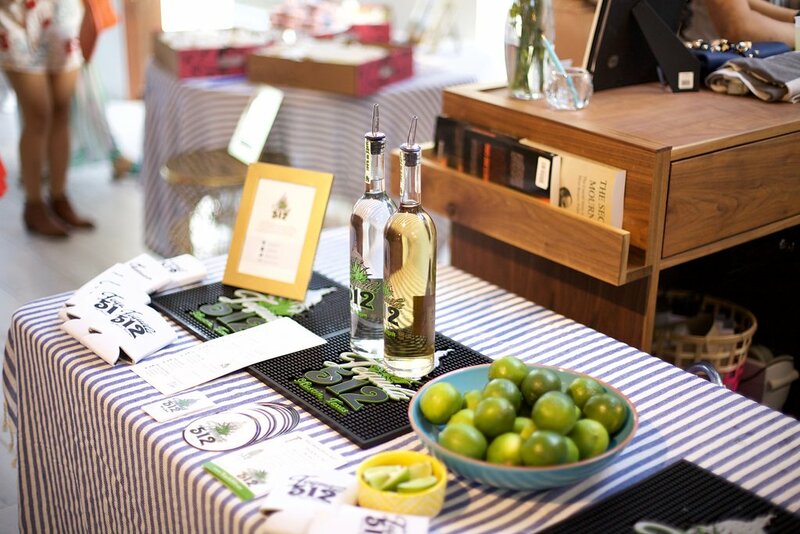 The gremlin chatter began days before I attended my first blogger’s event. Will I belong there? I’m twice the age of these girls I thought. Am I gonna be dressed fashionably enough? My mind began playing games with me like I was on an episode of the Price Is Right. Questions reconsidering my qualifications raced through my head. 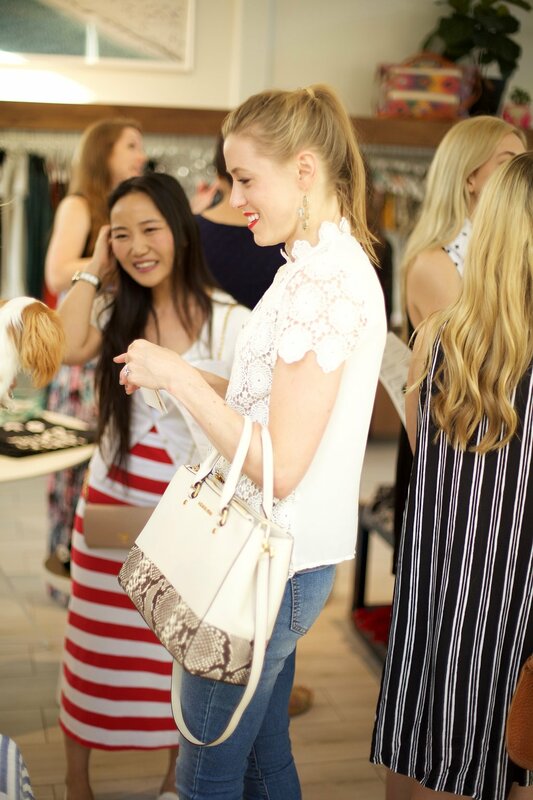 It was the ATX Blogger Mixer that was to be held at this new posh women’s boutique in downtown Austin on Congress Avenue called Cove. Truthfully I wasn’t sure exactly where I was going but I knew it was going to be groovy cool. I was excited to hear the speaker Jessi Afshin of The Darling Detail, she’s one of Austin’s top fashion bloggers. As I looked forward to the evening I did wonder would I be cool enough? Will I really fit in there? Images danced around in my head like sugar plums in December. Only they’re the not so nice sugar plums. The kind that steal and compare, they opt to think that you don’t measure up. The gremlins continued to remind me that I don’t wear clogs, hats unless it’s the baseball kind, off the shoulder anything or kimonos. So what would this be like? The evening came and I arrived to a beautiful boutique, decked with the latest fashions. There were tons of bloggers, I imagined mostly of the fashion sort, all dressed in their hippest best. Oven toasted sandwiches were provided by Austin’s Snarfs Sandwiches with signature cocktails by local favorite, 512 Tequilla. I showed up in my skinny jeans, Ann Taylor jacket and shell, oh and flats. Sadly, mama can’t do heels anymore. I was pumped because there was a photographer on site to take our headshots. 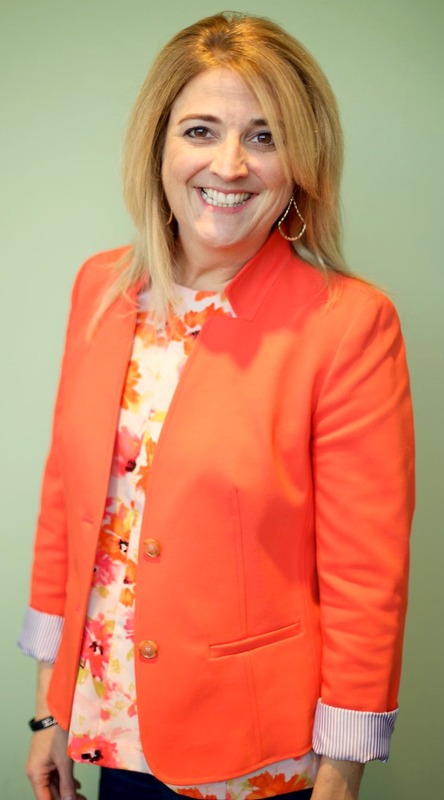 Meet Rachel Arnhart. She had interesting backdrops and was a joy to work with. Her photos are just beautiful! It was a blast, I mean who doesn’t love having their photo taken? And I walked away with a new headshot. As I assimilated into the crowd, I made conversation with a mom and a DIY blogger in my area. The organizer and Austin blogger Jesse Coulter was super hospitable and made me feel so welcome. She had some great giveaways planned throughout the mixer too. 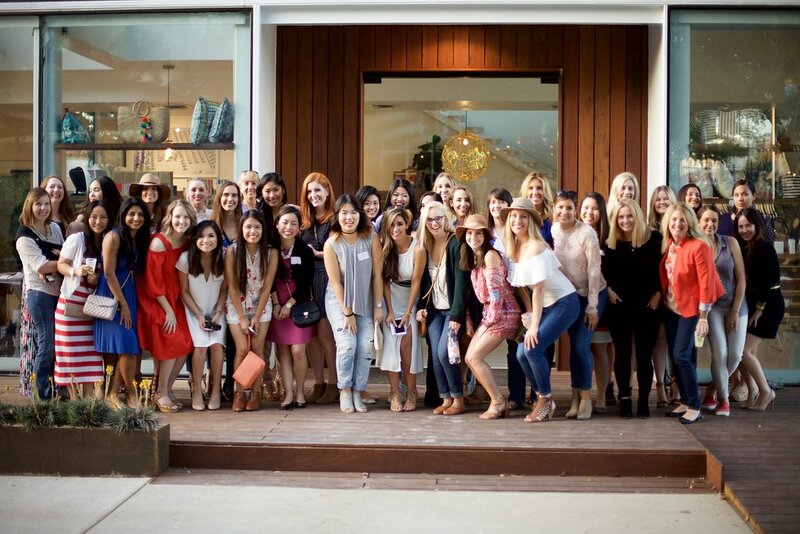 As Jessi from The Darling Detail spoke, she encouraged us to keep on keeping on and no matter where your passion lies, keep being faithful to who you are, as she stoked the fires of each blogger in the room. I found comfort when she said it doesn’t matter how many followers you have as long as you’re impacting one person. I treated myself with the most adorable hand decorated cookies by Mindy’s Bakeshop. I must admit I wrapped an extra to take home for later. This was such a fun gathering, and I’m so glad I persevered through the gremlin wrath. Being just a year into this blogging thing I still have so much to learn and this kind of event opens so many doors for community and progress. 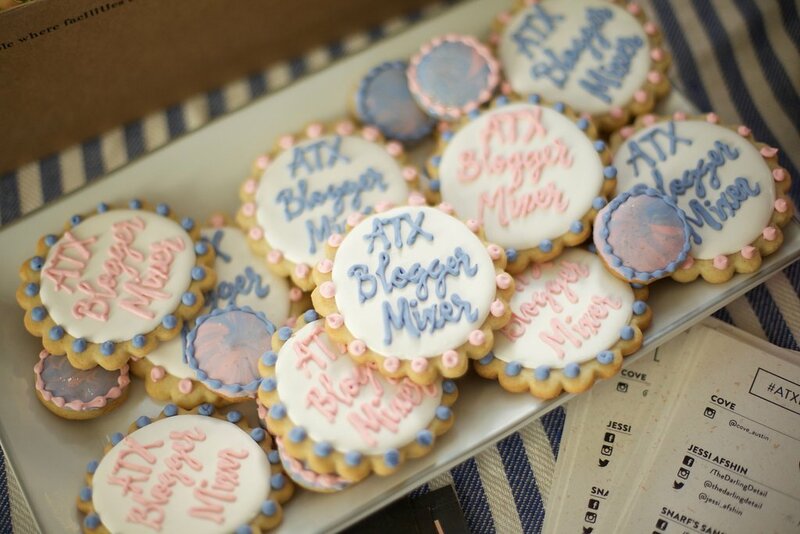 I’m excited for the next ATX Blogger Mixer that’s coming up in July. I feel like I’m in search of my people, or at least one who I can connect with and bounce blogger things off of. When I go this time I’ll be armed with business cards and plenty of gremlin armor. What a fun event! I am such an introvert so I have lots of respect for you bravely going in there not knowing what to expect! You looked beautiful too! Those gremlins can really get you! I’m glad you didn’t let them win! Blogger meet-ups can be so intimidating (What DO you wear around a bunch of fashion bloggers?!) and then when you arrive, everyone is so nice! I’m glad you went and found your people :). This sounds really fun! I would love to do stuff like this. It’s so nice to get together with a group of other bloggers (ya know, not everyone ‘gets it’ haha) and talk shop! Yea for such a great experience. I think we all have thought the same thoughts before. I’ve always found most other bloggers to be so welcoming. What fun. Wish I lived closer, My best friends are bloggers from all over the world.